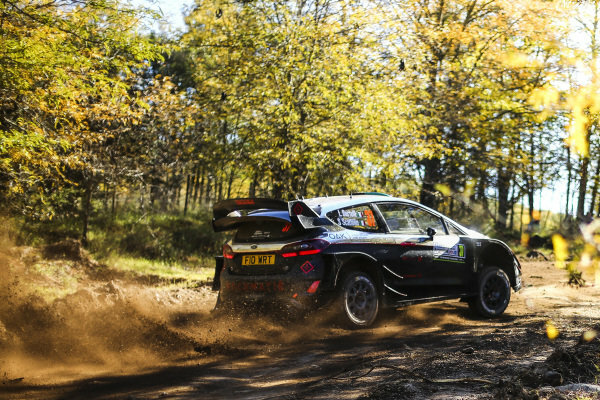 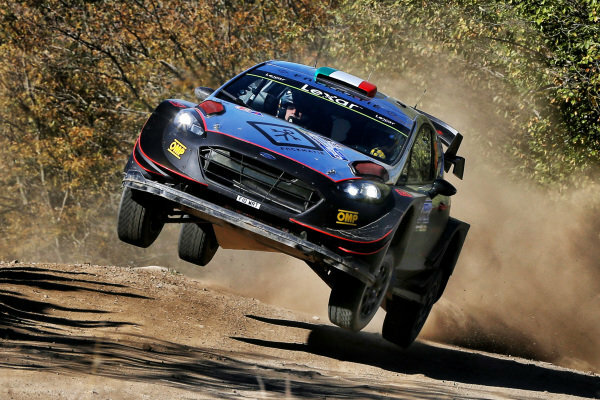 Lorenzo Bertelli (ITA) / Simone Scattolin (ITA), M-Sport World Rally Team Ford Fiesta RS WRC at World Rally Championship, Rd5, Rally Argentina, Day One, Villa Carlos Paz, Cordoba, Argentina, 28 April 2017. 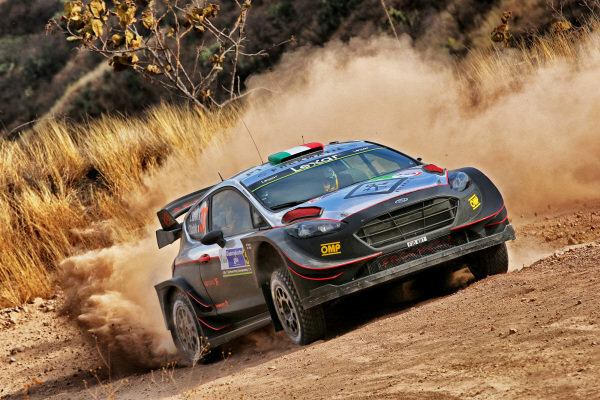 Lorenzo Bertelli (ITA) / Simone Scattolin (ITA), M-Sport World Rally Team Ford Fiesta RS WRC at World Rally Championship, Rd3, Rally Mexico, Day Three, Leon, Mexico, 12 March 2017. 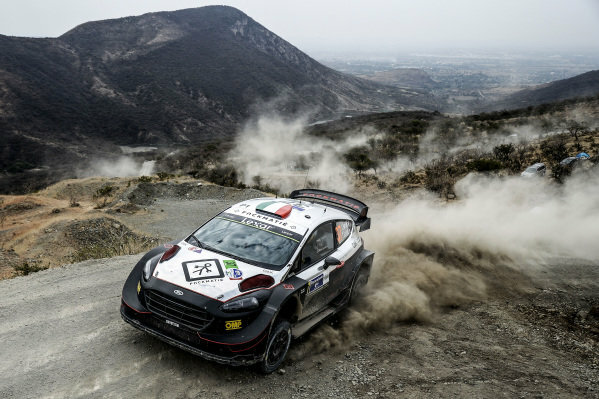 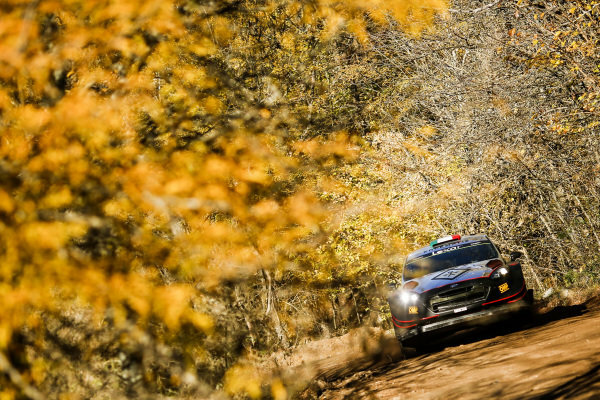 Lorenzo Bertelli (ITA) / Simone Scattolin (ITA), M-Sport World Rally Team Ford Fiesta RS WRC at World Rally Championship, Rd3, Rally Mexico, Day Two, Leon, Mexico, 11 March 2017. 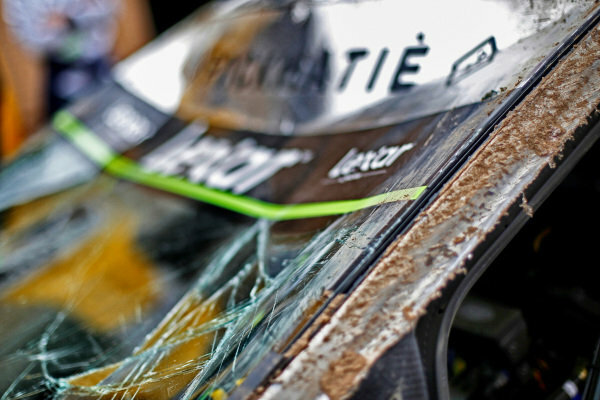 Damage to the car of Lorenzo Bertelli (ITA) / Simone Scattolin (ITA), M-Sport World Rally Team Ford Fiesta RS WRC at World Rally Championship, Rd3, Rally Mexico, Day Two, Leon, Mexico, 11 March 2017. 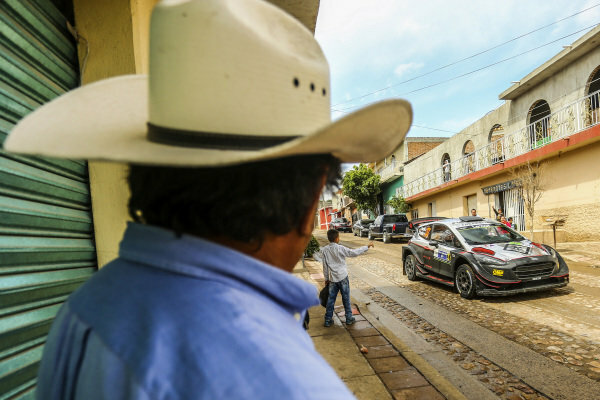 Lorenzo Bertelli (ITA) / Simone Scattolin (ITA), M-Sport World Rally Team Ford Fiesta RS WRC at World Rally Championship, Rd3, Rally Mexico, Day One, Leon, Mexico, 10 March 2017.